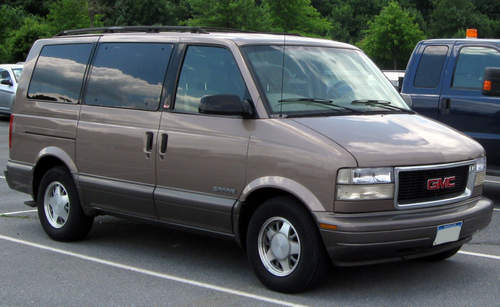 Tradebit merchants are proud to offer auto service repair manuals for your GMC Safari - download your manual now! With over 53 years in the industry, GMC has built high quality automobiles such as the 1987 GMC Sierra SLT-1 AWD and the 2004 Suburban Extended Cab 4WD SL. Safari’s are much easier to maintain and repair with you have a Safari repair manual. Tradebit has a large selection of GMC auto manuals, for just about all years and models.